At allcar network recyclers, we are focused on providing services with the highest levels of customer satisfaction – we will do everything we can to meet your expectations. 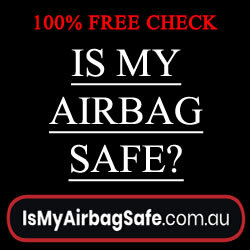 We specialise in Ford falcons from 1980 to 2000 including Fairmont Ghia, Fairlane. We hold new and used parts. At AllCar Network Recyclers we pride ourselves on our high level of customer service and knowledge. AllCar Network Recyclers Recycle Most Makes and Models, in Millicent, South Australia Call AllCar team for your next recycled part. 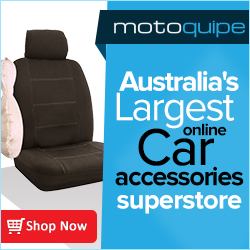 Ford, Holden, Toyota, Nissan, Mitsubishi, Mazda.and many more New and Used Spare Parts!